You're Right with Greg Photon became the number one late night comedy show. Don't miss anything from CBC Comedy - follow us on Facebook and Instagram. 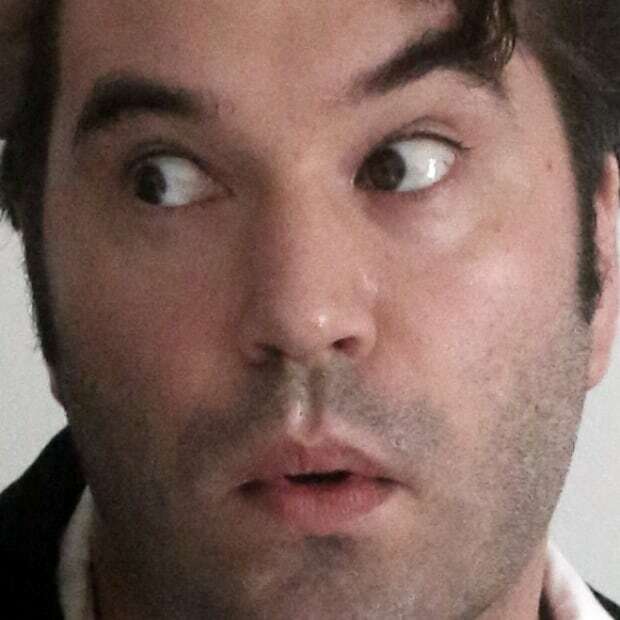 Jon Blair is a writer and sketch comedian best known for his work on This Hour Has 22 Minutes and his 5 year tenure with Toronto sketch comedy mainstay The Sketchersons. He recently won the Stand Up and Pitch pilot competition at Just For Laughs, and the prestigious Bag of Beer award for best newcomer at Montreal Sketchfest.